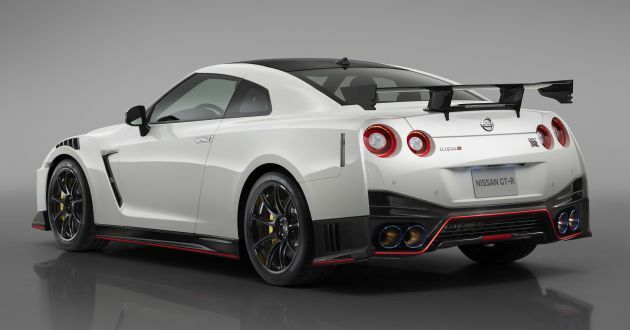 IMHO current GT-R days are numbered. Fugly and outdated interior. Best performance car you can buy and still smoke the rest of its category. But it is time for an R36, maybe 2025? Best godzilla you can buy is still R34 GTR. 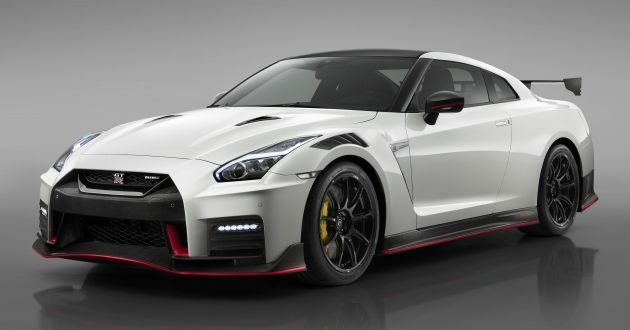 Cmón GTR, every other year since debut keep introducing the same car that went through diet plan n gym session to reduce weight n increase power.. Ur a legend already, dont need to prove that.. Where’s the GTR successor? It’s already due for replacement model. We are hoping for a 700 bhp version to challenge Ferrari 488 & McLaren 720S! And perhaps, a return to the legendary In-Line 6 engine configuration?.. Just launch the GTR successor already. Enuf of recycling the deadhorse….like other nissan cars in Mesia. Are you gonna buy one?